Denver Gold is the most popular of the Denver Stock Feeds range. A grain based formulation boasting quality energy sources and a balanced mineral inclusion. 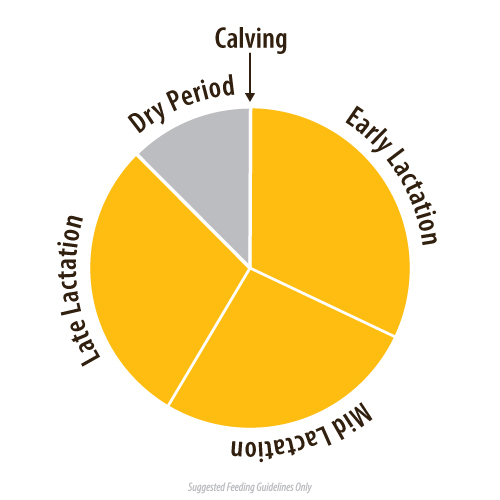 Professionally formulated supplement for cows when on pasture and other forages throughout lactation. 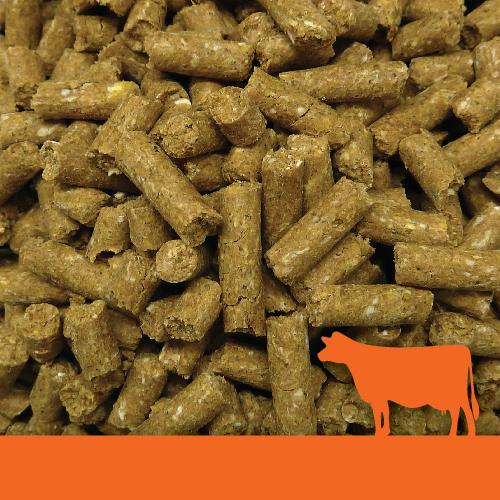 With Denver Gold’s quality mineral inclusion you will reduce the risk of potential metabolic issues experienced on the farm. 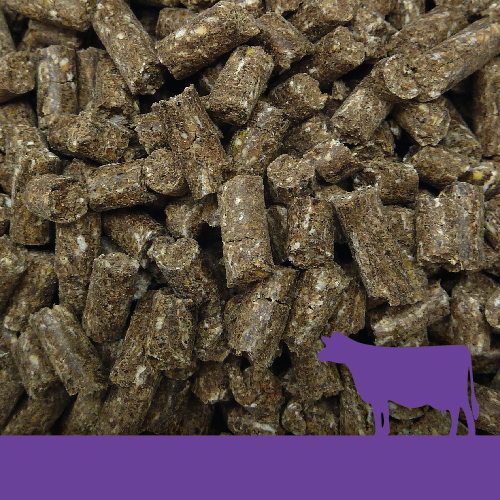 The high starch component of the feed through the high grain inclusion will help increase the protein composition in the milk for maximum return on your milk yield. 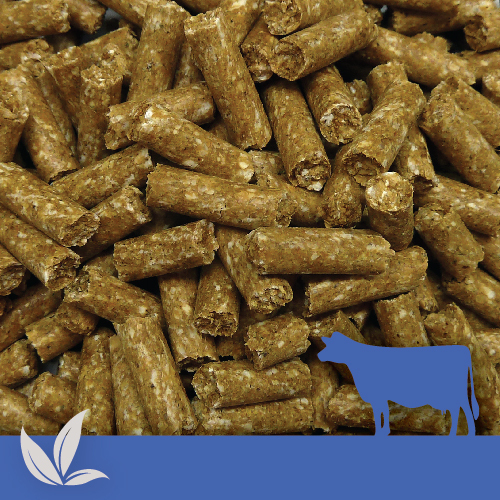 With the inclusion of molasses and other sweeteners this diet will be the tasty feed your cows are calling for. Typical feed rates 2-4 kg per head a day. Introduce Denver Gold gradually to allow digestive systems to adjust to the higher starch intake.